Create the Life & Career of Your Dreams! EVER FIND YOURSELF THINKING . . . The promise of becoming a lawyer was prestige, financial security, an equally successful partner, the house, the car, the fabulous clothes…. You fear that all your hard work was for nothing and that at some point everything will all fall apart. You look at others who have successful careers and happy relationships and wonder . . . why them and not me? Hi! 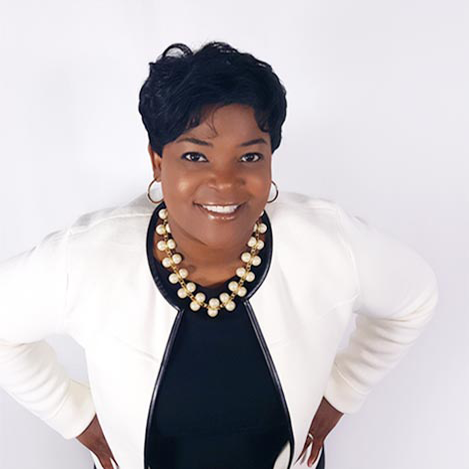 I am Lakeshia Ekeigwe, CEO and Founder of Life School for Lawyers. I have worked with lawyers for over 30 years and have had literally thousands of conversations with hundreds of lawyers. 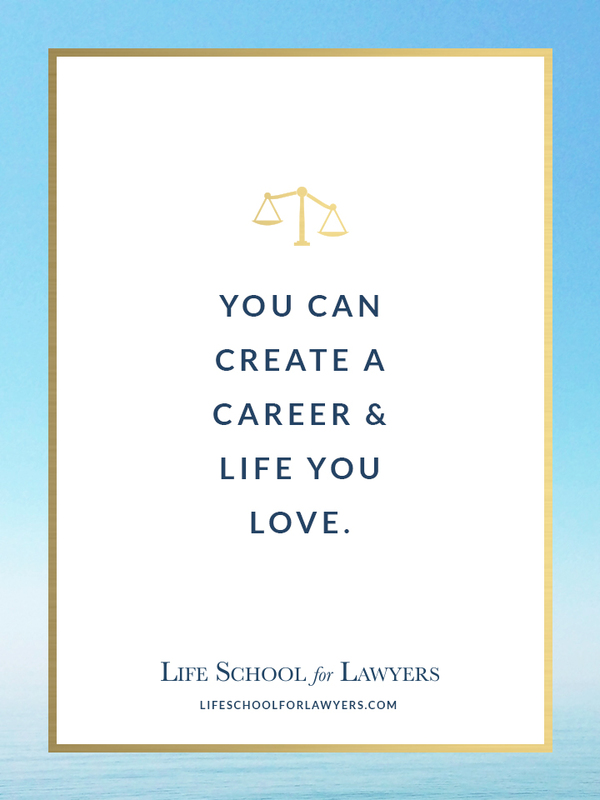 I designed to the Life School for Lawyers Master Class specifically to help women lawyers get the support they need on their very unique journey. This Master Class is a one-of-a kind training course that will provide you with the Guidance, Coaching & Community women lawyers just like you need. You will learn how to harmonize and monetize your education, career goals, personality and heart so that you shift from stress to success. Life School for Lawyers will help you get to the TRUTH of what is not working in your life and teach you how to fix it. If any of that sounds like you, this Master Class will provide you with the opportunity to get my mind & heart on an action plan for our life. Enrollment for the Masterclass is closed. Enter your name and email to be the first to know when doors open again! For 5 weeks, you will have LIVE coaching calls with me. You must show up prepared and ready as these sessions will be high impact. Take detailed notes; APPLY every lesson and your world will transform. Dive Into Clarity – In Week 1 you will learn how to get clear on what you really want in your life and reconnect with your big dreams so you can identify and eliminate tolerations from your life. Reclaim Your Confidence – In Week 2 you will learn why your confidence impacts your happiness and how you can increase both. Craft Your Personal Identity – In Week 3 you will learn how to go beyond designing your personal brand. You will learn how to embody the essence of a powerful and feminine leader. Know Your Value – In Week 4 you will learn how to raise your rates or salary; win a dream client, or do something amazing . . . because you are worth it. Create a Community of Sisterhood – In Week 5 you’ll learn how to create a genuine community of sisterhood and support. After the Life School for Lawyers Master Class, you will move from unmotivated, unfulfilled and unhappy to Clear, Confident and Powerful! This program is valued at over $3500, but you can join now for just one payment of $997! Or three easy payments of $350.